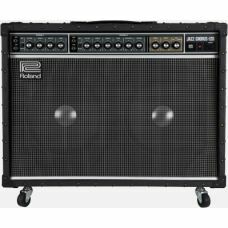 Loaded with versatile features and crisp Fender tone.Simple to use and versatile enough for any styl..
A legendary setup with deep tone.The Hot Rod DeVille 212 III is a 60-watt guitar amp combo with the ..
A super versatile 100W 112 combo that builds on a respected series.The Fender Mustang III V.2 guitar.. The latest from the Mustang Series offers loads of flexibility and power.The Fender Mustang IV V.2 g.. 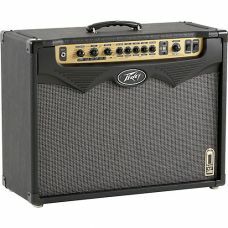 Product InformationThe Peavey Vypyr 75 is based on the powerful 32-bit SHARC processors that give yo.. 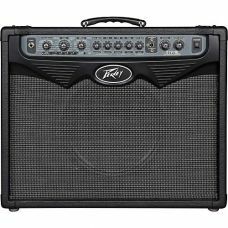 Product InformationThe Peavey Vypyr 120 is a modeling guitar amplifier that offers an incredible per..